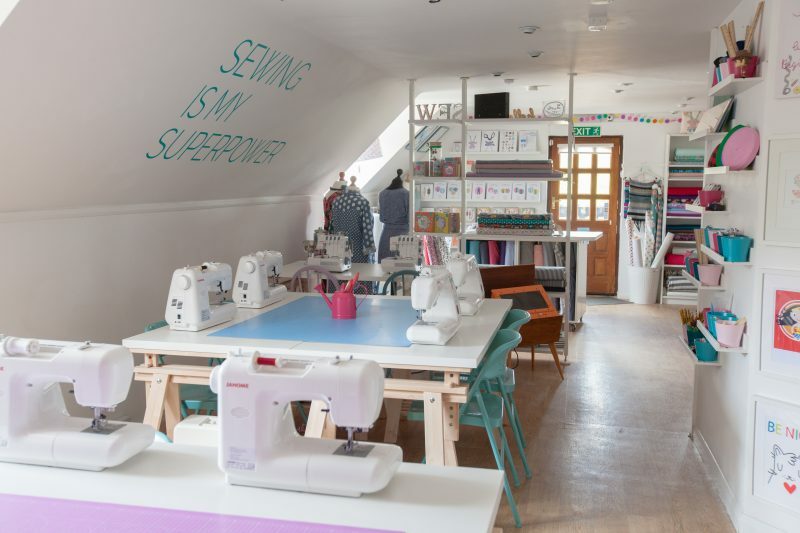 Have you recently got a sewing machine or been thinking about purchasing one? 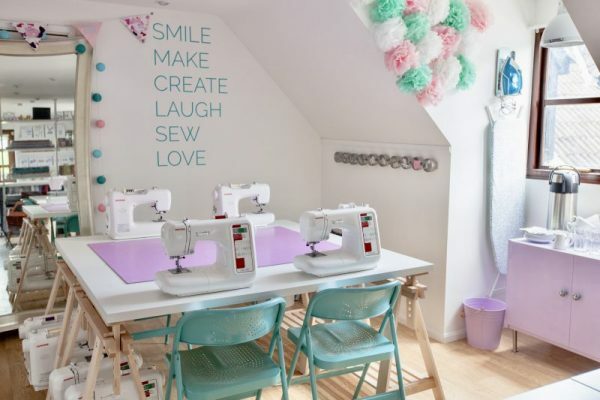 Perhaps you’ve got a machine languishing in the loft somewhere but just don’t know how to get started. 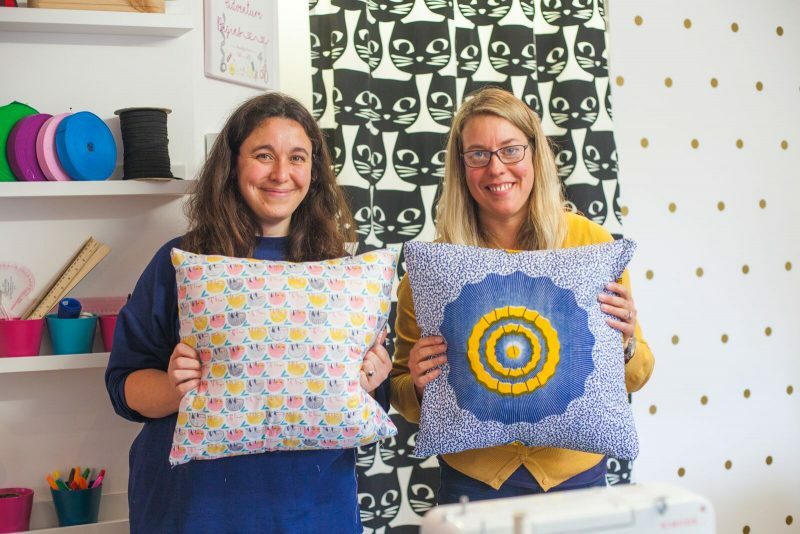 Our Introduction to Sewing Course is the perfect way to get started. We’ll get you feeling comfortable will your machine, learning the basics and stitching up so great beginner projects to built your confidence and learn new techniques. Once you’ve completed this course, you could go on to complete our Introduction to Dressmaking Course, take one of our other beginner dressmaking, quilting or improver sewing classes. 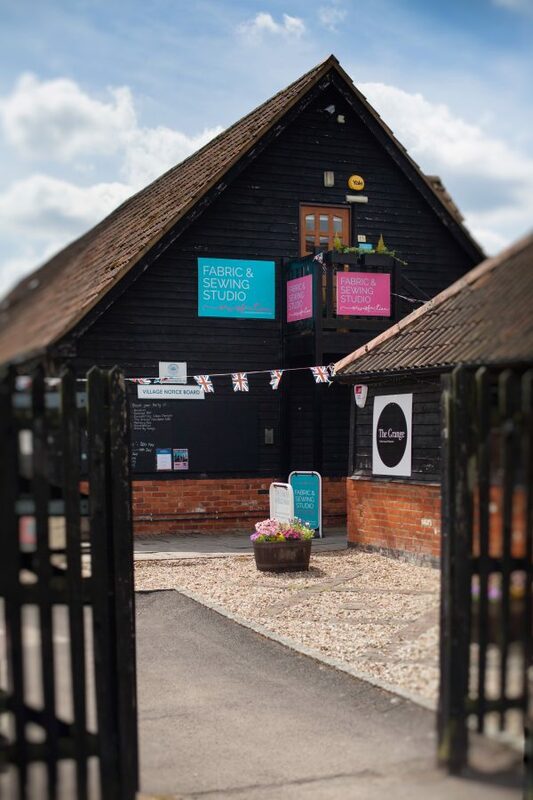 Our sewing classes are relaxed and friendly, taking place at our beautiful studio at Holme Grange Craft Village in Wokingham, Berkshire. 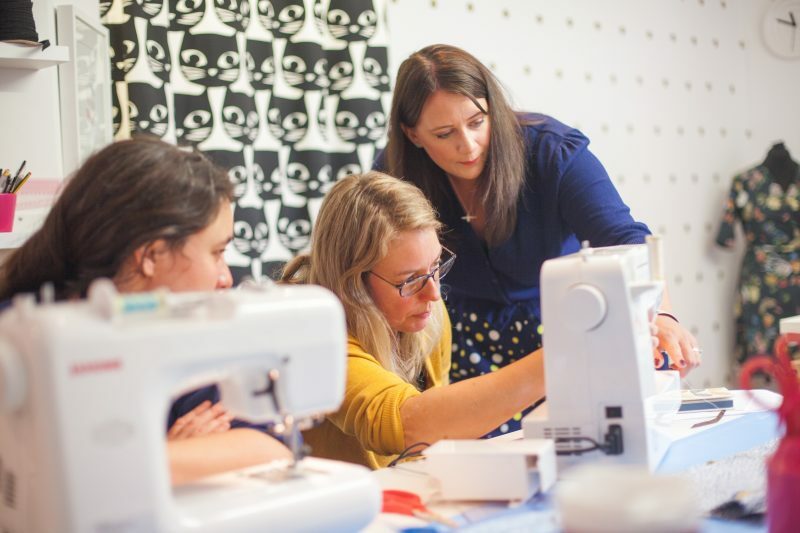 Students get to use our brand new digital Janome sewing machines and class sizes are capped at eight to ensure everyone gets the time and attention they need. Understanding how to use the machine and which stitches to use for what. Practising sewing in straight lines, corners and curves and general machine usage such as winding a bobbin and changing the machine needle. During your second class you’ll learn how to cut and pin fabric accurately, sew in straight lines, create neat corners and finish your seams, and you’ll get to take home your completed cushion cover! 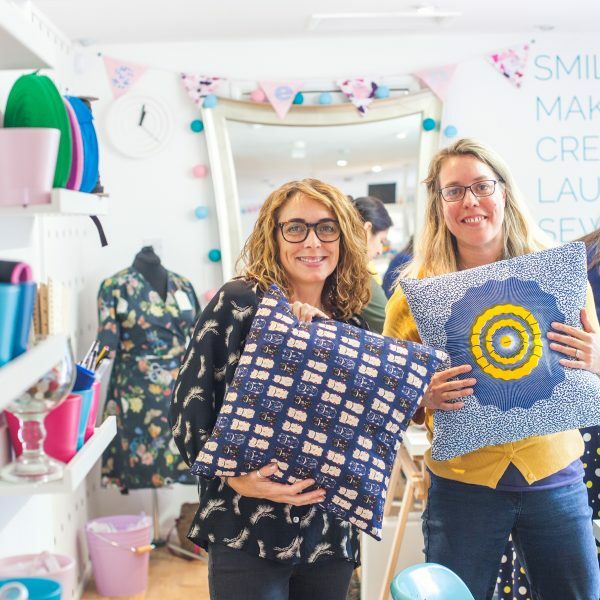 Your third week will show you how to make a lined tote bag, building on the skills you’ve learnt so far, plus adding in new ones such as lining, turning tubes of fabric and making a machined button hole. By your forth week you’re ready to move onto a project with more curves than straight lines! You’ll also learn how to make an elastic casing and work with wadding, sewing through multiple layers of fabric. 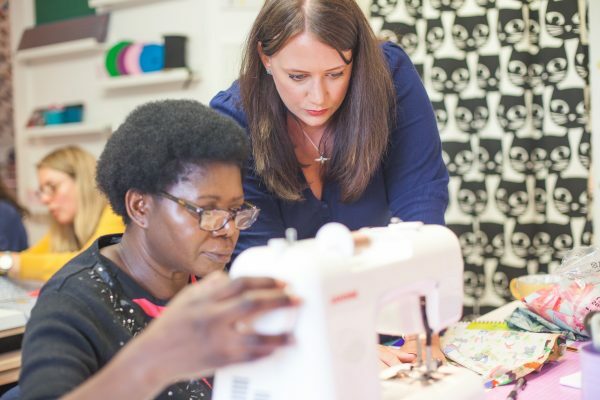 Your final week will reinforce all the skills you’ve learnt so far, plus you’ll learn how to insert a zip – a very valuable skill! Your pouch will be lined and make the perfect wash bag or pencil case! 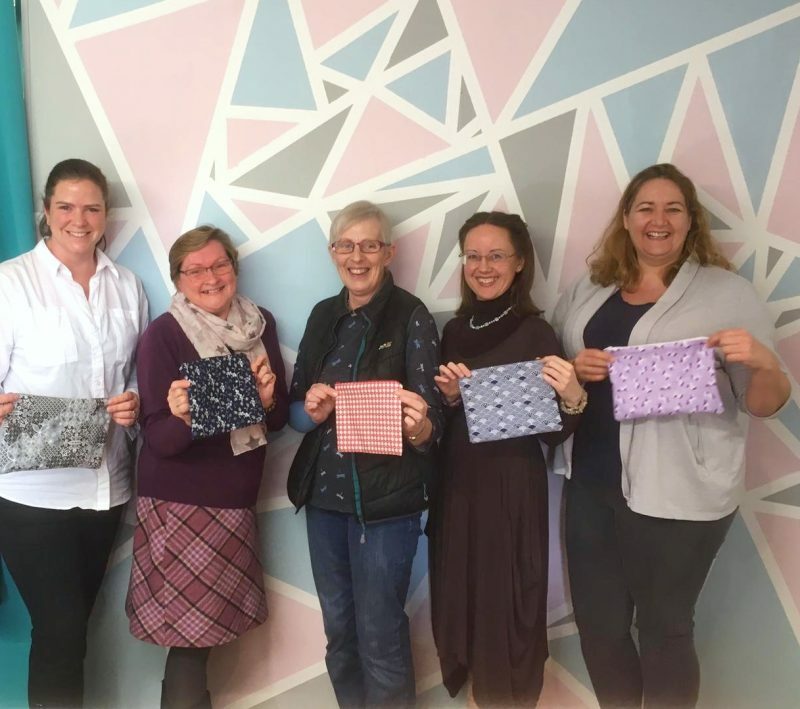 The class includes expert instruction, use of the Janome machines, tools, threads etc, your pattern so that you can make again at home, plus tea, coffee and biscuits! You just need to provide your fabric for each project from week 2 onward. Each project only uses a small amount of fabric, usually no more than 0.5m. 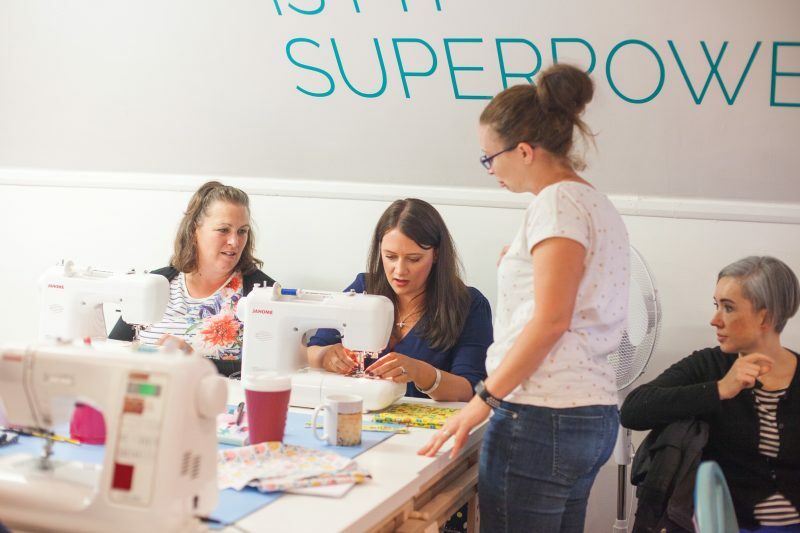 You’ll be given detailed information on which types of fabric to use and how much you need for each project. We provide everything else; sewing machines, notions, cushion pad, zips etc. *Bringing Your Own Machine: You will need to ensure it is good working order, with a working foot cable, power pedal and a copy of your instructions (if you don’t have the original instructions, you can usually Google the make & model and download a copy). You will need to carry your machine from the car park and up one flight of stairs to our studio. Please note we may not have accessories to fit your own machine, such as a buttonhole foot, but we can work with what you do have and show you the options on the studio machines. If your machine is not deemed electrically safe, we’re sorry but you will not be able to use it. If you are bringing your own machine, please add a note at checkout and include the make and model if you know it.